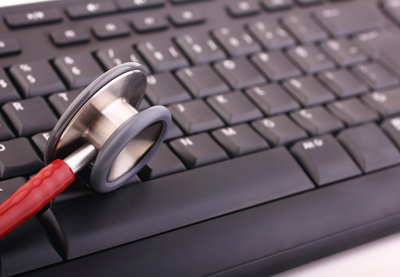 It’s important when choosing a medical billing company to take note of what services they automate. 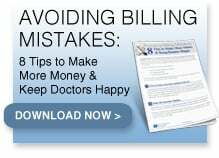 Simply having more bodies to perform the same old functions is no longer the best method of achieving success in medical billing. Effective use of technology saves you both time and money, and it makes our services faster. Technology is always improving and so are we. Between the education we possess, our level of experience, and the state-of-the-art technology we utilize, we offer the very best results in giving our clients advanced services. 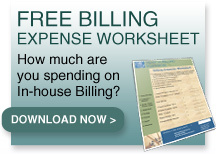 We strive to get our clients the highest allowable reimbursements in the fastest way possible. Our many systems are designed to expedite payments, whether it’s the claim scrubbers, electronic transmissions, or automated services, the faster you are paid, the better. Our systems have been designed based on a workflow that drives our staff’s productivity. Our staff has both the education and systems to work even the most difficult claims from beginning to end quickly and efficiently. Our HIPAA compliant Information Technology systems consist of state-of-the-art application and data servers virtualized to provide redundancy and automatic fail-over in the event of a hardware or application failure. As a result, catastrophic failure of one or more systems can be recovered from within minutes rather than the customary hours or days. Simply put, our systems are up and ready for you to use 24 hours a day, 7 days a week. Data security is provided by a redundant multi-tiered approach via hardware firewalls, anti-virus/anti-malware software on all server and client systems and secure client access utilizing advanced encryption technology. 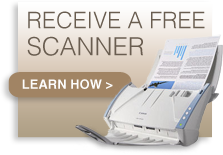 We take your security seriously, and we back it up with the right technology for the job. Data security and high system availability are further enhanced by utilizing both tape and hard disk backup systems coupled with off-site replication and storage. With this type of technology backing our already outstanding staff, it’s easy to see how MBR has taken the steps necessary to ensure your success and security.